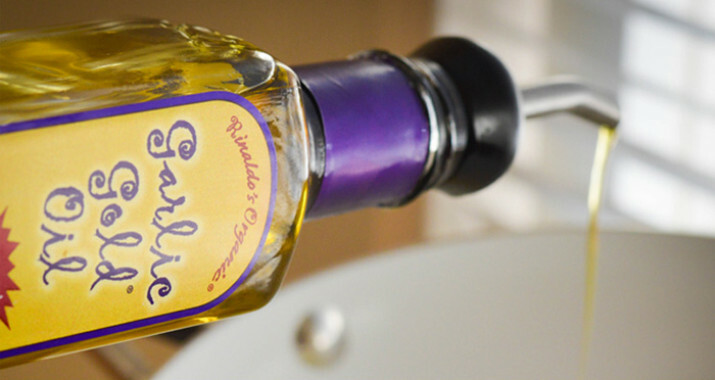 Organic Extra Virgin Olive Oil infused with roasted garlic. Use it in sautés, stir-frys, and marinades, or as a finishing oil or bread dipping sauce. Versatile and delicious. Create this classic appetizer for two in 3 easy steps! Become a kitchen magician with Garlic Gold and impress your guests. 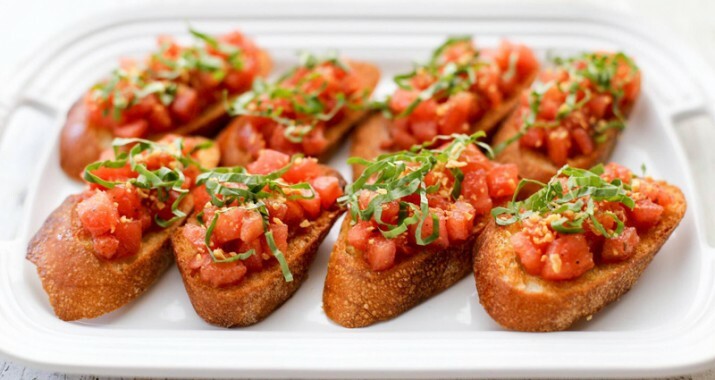 If you’re looking for the ultimate decadent appetizer, this is it! 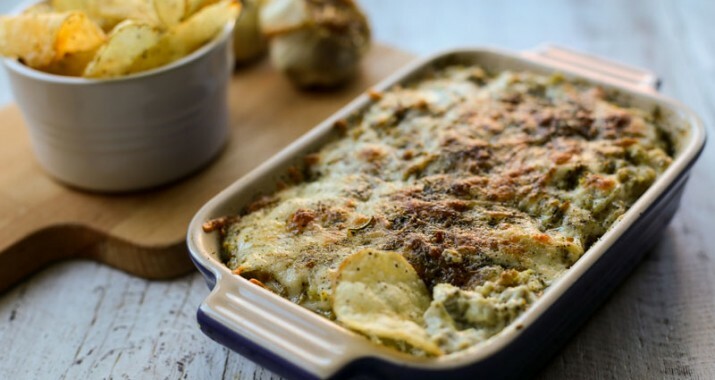 Double Garlic Artichoke dip is our deluxe take on a classic. Add in our Italian Herb nuggets and you've got a winner! It has amazing flavor thanks to Garlic Gold® Southwest Nuggets, the star ingredient in our dry rub marinade. 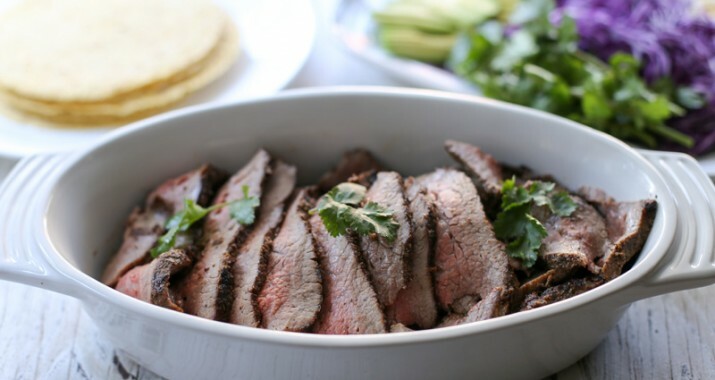 A perfect dish for Cinco de Mayo! 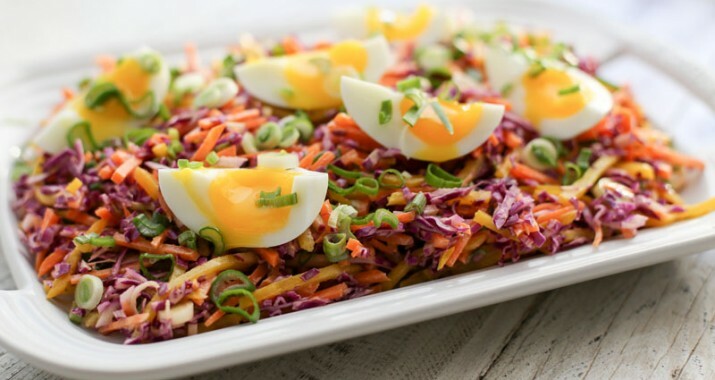 Shredded yellow beets, red cabbage, and orange carrots are tossed with a tart and creamy dressing (hint, it’s made with our Meyer Lemon Vinaigrette). This recipe makes a big batch, great for serving a crowd or having leftovers! 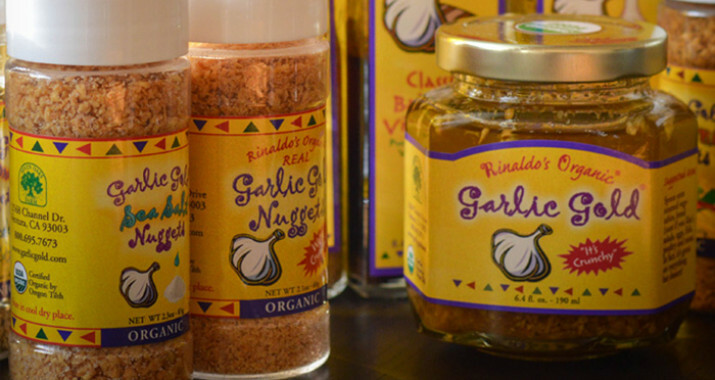 Shop the Garlic Gold® store and browse our line of garlic-infused healthy gourmet garlic condiments including crunchy garlic nuggets, oils and vinaigrettes.